I was born in Bottineau, North Dakota, and grew up in the Lutheran church. My father was a pastor and camp director, so ministry was an everyday part of life for me growing up. When it came time to decide what career I wanted in life, I struggled between many different ideas. I have always enjoyed music and writing, but I also have a curious mind and enjoy analytical thought. After mulling over possible careers as a forensic investigator, mechanical engineer, musician, and teacher, I didn’t have much certainty. However, during a day of solitude the summer before my senior year of high school, I felt God calling me to something very specific, and I finally decided to study ministry as a DCE (Director of Christian Education) student at Concordia University St. Paul. After my sophomore year of college, I married my wife Bethany, who was in the same program and has become a partner in ministry as well as life. However, God wasn’t quite done directing me. After graduating with a certification as a Director of Christian Education, I decided not to take a call from a church, as did my wife. 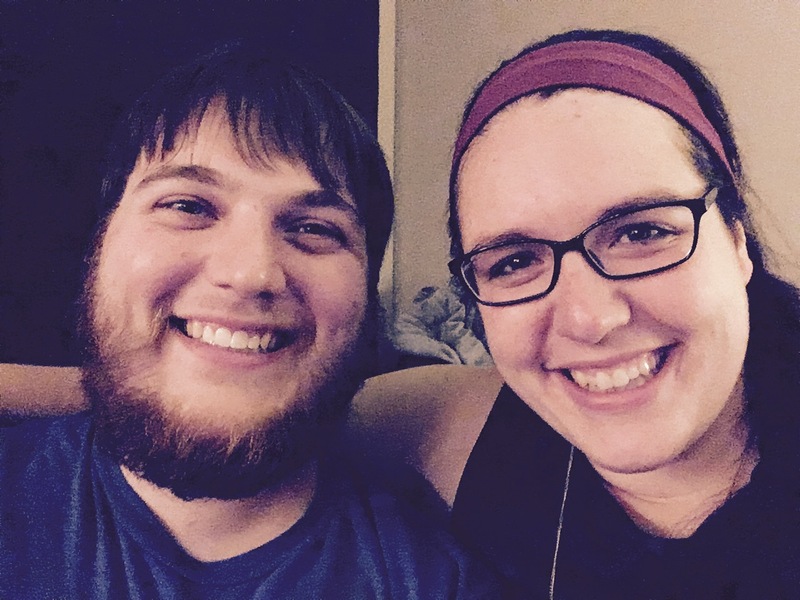 We felt that God was not leading us to any of the prospective churches we were interviewing with, but was instead calling us into a ministry in the Twin Cities. Personally, I felt God calling me to ministry focused within my vocation elsewhere. 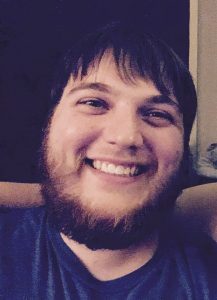 I took a job as a computer technician for a medical device company, and began to navigate ministry through that career. What did it look like? How could God use me outside the four walls of a church? It was in the midst of this calling that Holy Cross offered me the part time position of DCE. I believe that God has placed me exactly where I am needed, and I now use all of my experiences of ministry – from my ministry in the vocation of computer technician to ministry within the church walls – to bring a perspective to Holy Cross that facilitates community and individual growth in the Christian faith. I believe that my role as DCE is to equip the people of Holy Cross to grow in faith in Christ, community with one another, and service to others, and I look forward to seeing what God does in our church and community in the future.